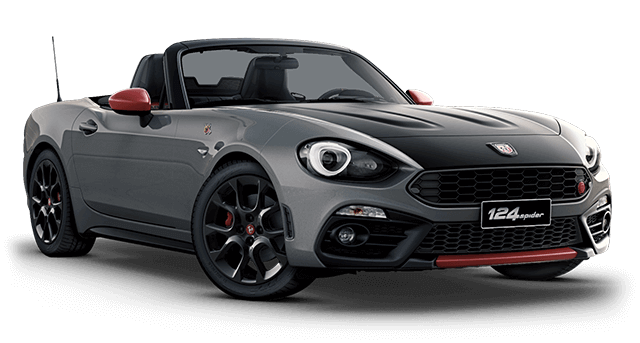 Abarth 695 Rivale was born from the collaboration between Abarth and Riva. 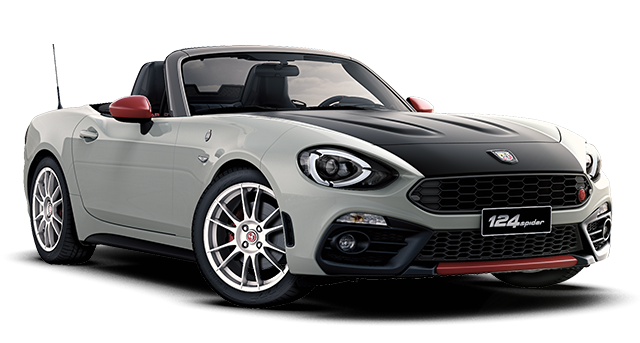 A limited special series that combines tradition and innovation of two big signatures from the Italian manufacturing industry. On water or on the road, whatever route you take it will be memorable. 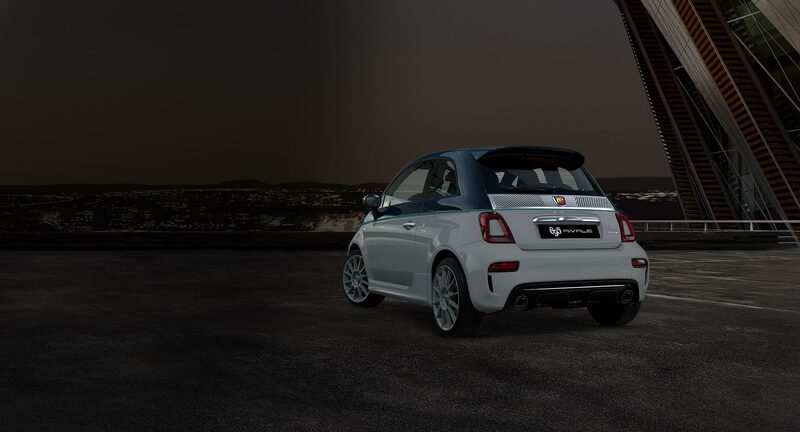 The sound of the Abarth 695 Rivale is a symphony which is composed in its engine and resonates through its soul. 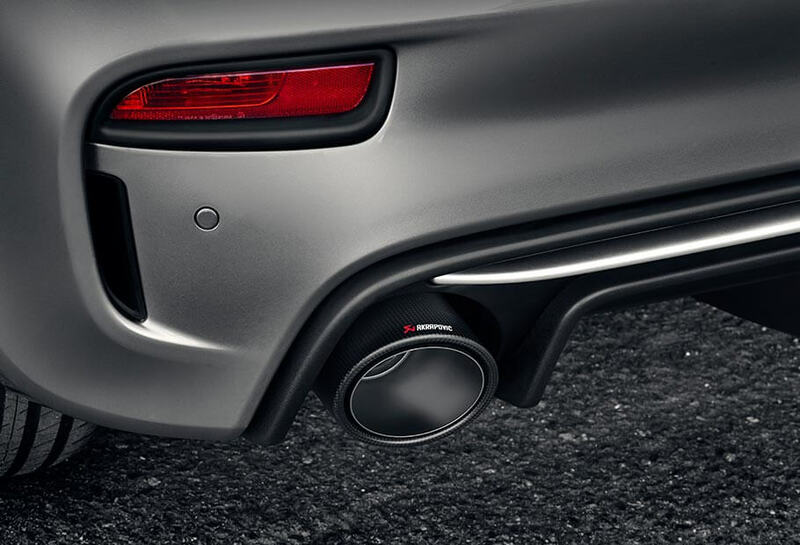 The Akrapovič Exhaust underlines the refined aesthetics and enables you to reach the highest levels of performance. When energy becomes beauty, it’s impossible to remain indifferent. With an engine like this, the longing for adventure is stronger than ever. 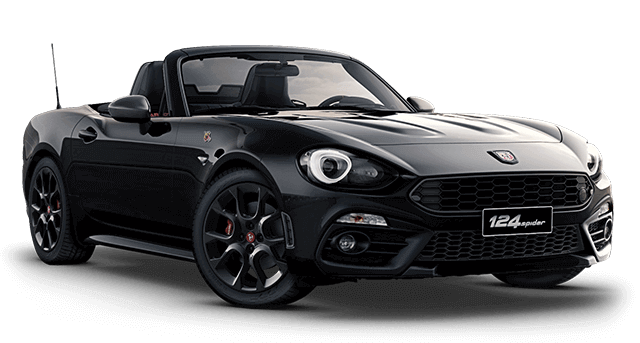 The legendary determination of Abarth combines with the timeless sophistication of Riva. Koni, Eibach and Brembo, excellent partners. 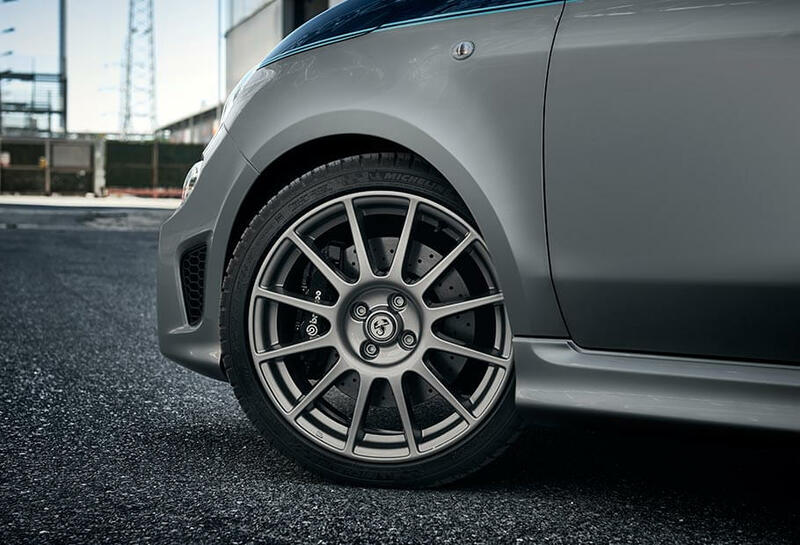 The black Brembo brakes mean high performance, perfect driving control and uncompromised elegance.  The Koni suspension, combined with Eibach excellence, ensures optimal road holding, handling and stability. All you have to think about is the ecstasy of beauty. 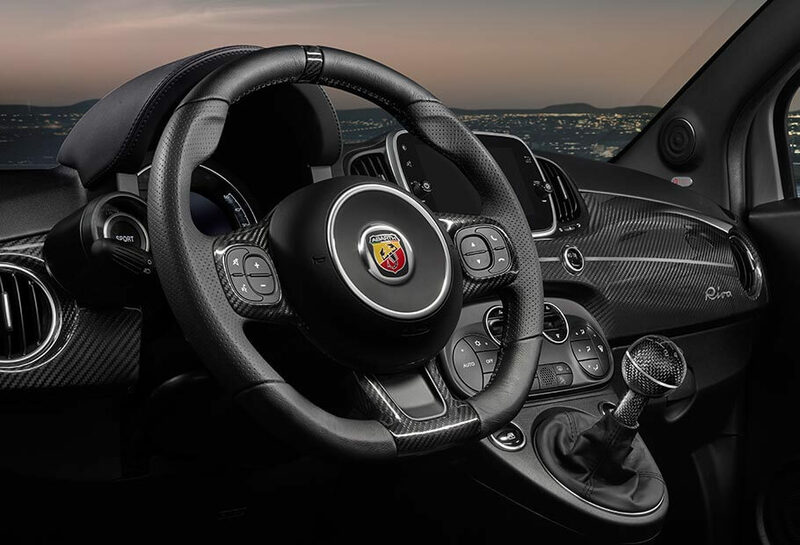 The carbon fiber dashboard, the stainless steel pedals and the carbon detailing will transport you to a new level of aesthetic pleasure. 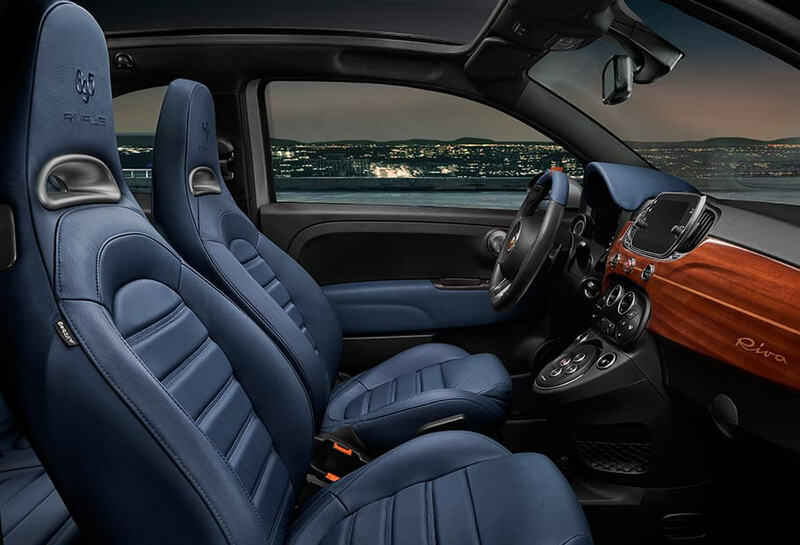 The blue leather interiors will make your drive a real style journey. 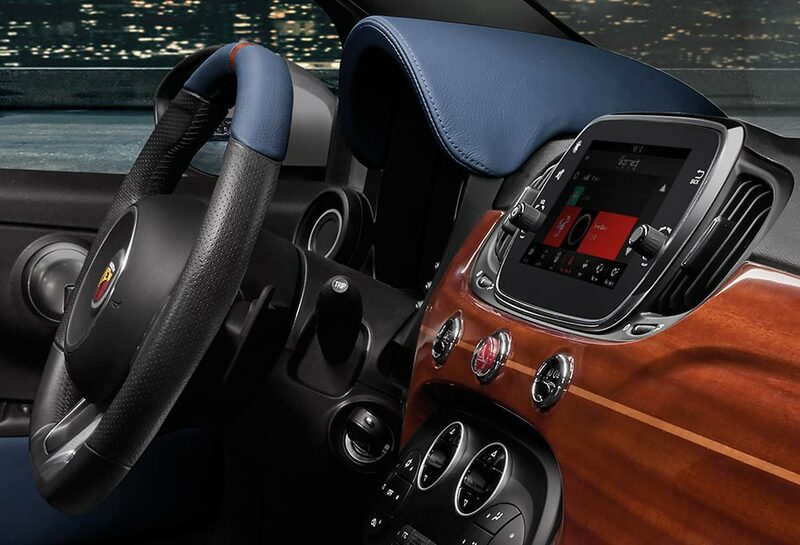 You can also exalt the Rivale soul by choosing the Mahogany Pack that includes dashboard cover, steering wheel viewfinder, door sills and gear knob. The exclusive Blue and Riva Grey livery is separated by an Aquamarine water line. 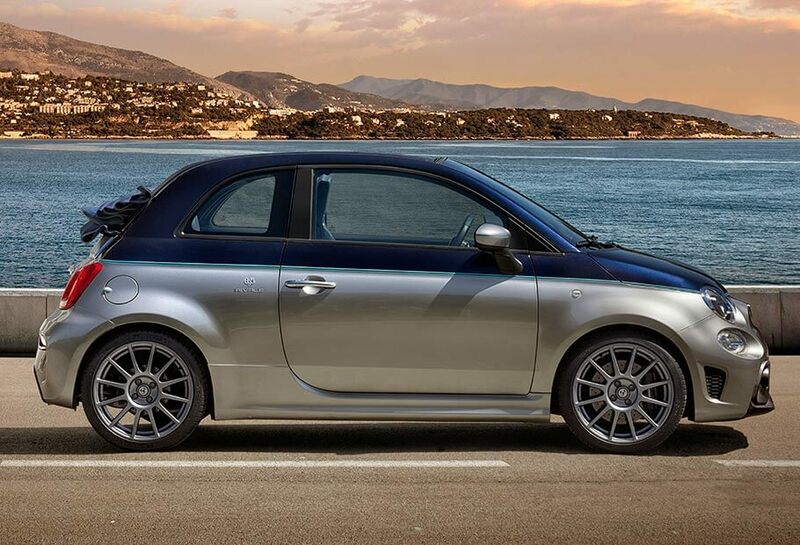 Much more than a two-tone exterior, a thin line of the sea separates where the sky meets the road. 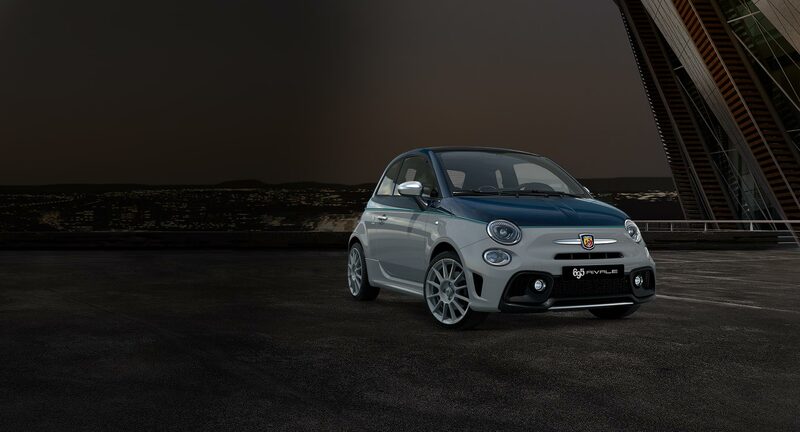 The Abarth 695 Rivale brings all the elements together, the harmony of beauty. A tribute to the aesthetic quality of Riva. 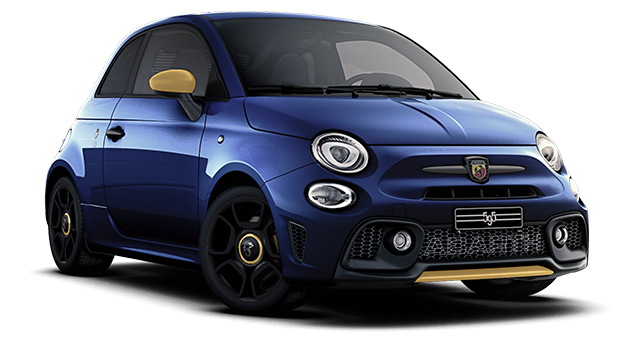 The rear molding of the Abarth 695 Rivale was inspired by the widely used nautical environment, while the logo embellishes it. 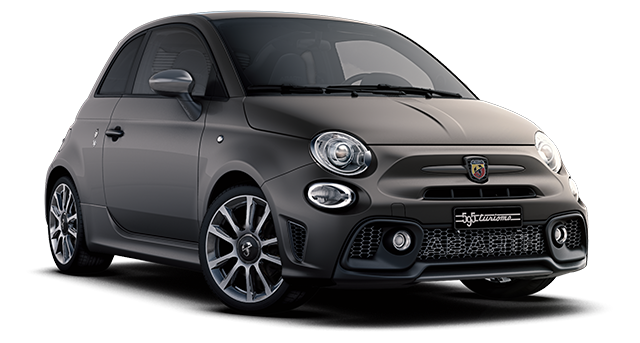 Abarth 695 Rivale radiates aesthetic beauty, elegance and seduction with every glance. 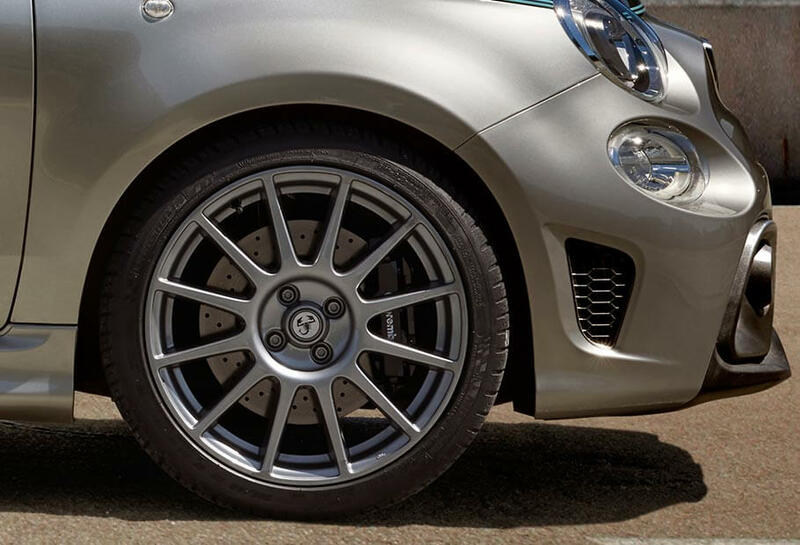 The careful research of every detail is reflected in the charm of the Abarth 695 Rivale. The satin chrome finishes and the 17" Supersport wheels with glossy grey treatment, add an undisputable touch of elegance which transforms your trips into timeless aesthetic experiences. The dedicated Splash Screen welcomes the driver with a touch of sophisticated elegance where every detail has been thought of. Technology is the last frontier of luxury. 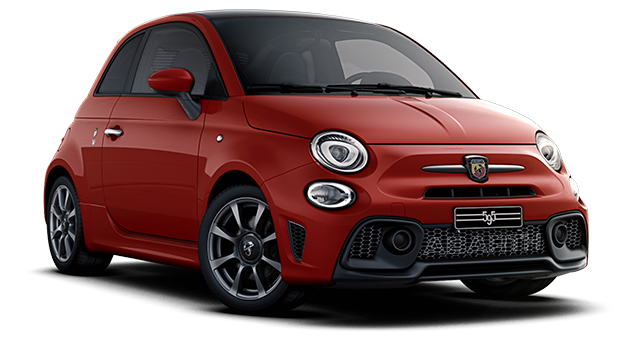 And the Abarth 695 Rivale is luxury. 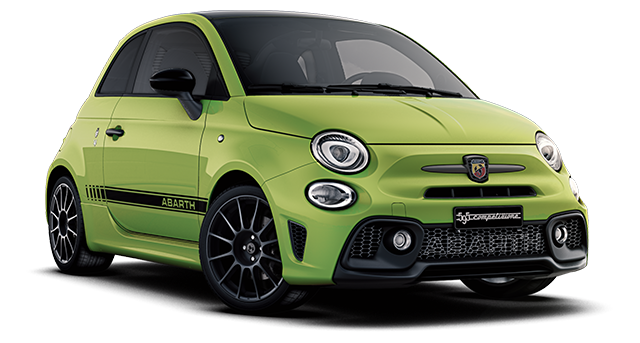 Abarth 695 Rivale is equipped with the innovative 7” Uconnect™ radio system, compatible with Android Auto™ and with integrated Apple CarPlay.  Consult maps, choose the ideal background music, make calls or exchange messages without distraction, it's all done with a simple touch or by using the integrated voice controls. 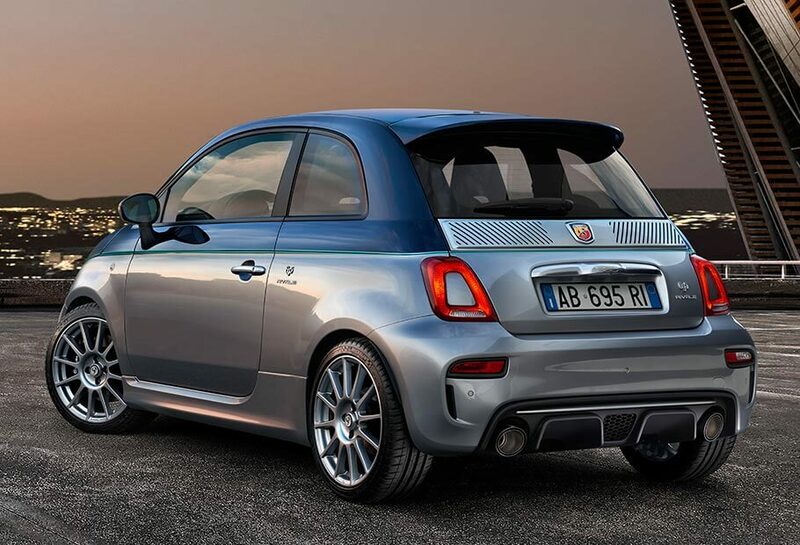 Abarth 695 Rivale stands out like no other. The badge, personalised on request and fitted with the same screws used in building Riva Yachts, is just one of the features that confirms it’s dual nature: sporty and elegant. Carlo Abarth and Carlo Riva, timeless legends of the track and the sea, who each held many international records and had seasons of glorious victories. The natural evolution of two parallel journeys inspired a model that embodies three fundamental pillars, tradition, elegance and innovation. 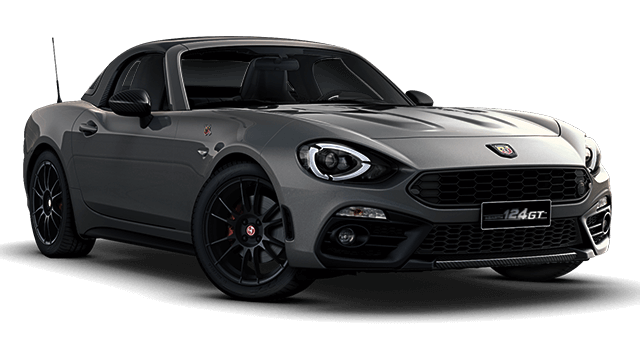 When Abarth meets Riva, the result is the perfect, harmonious combination of sophistication and performance. Two incredible stories cross paths. Riva’s successes in the ‘20s and ‘30s and Abarth’s in the ‘50s and ‘60s were the foundations on which their futures were built. Their paths also cross when it comes to style. 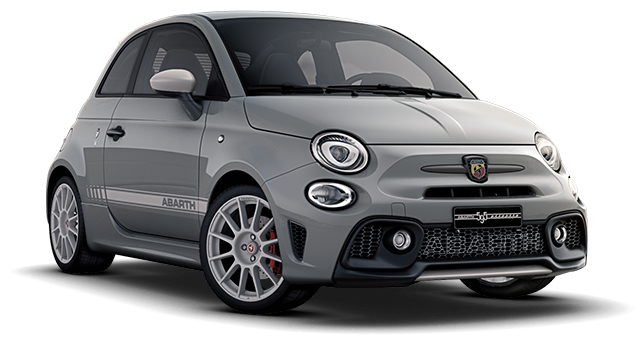 Carlo Abarth’s passion for engines derived from nautical outboard motors – overhung behind the rear axle – is evident in many classic models. Never follow the wind. 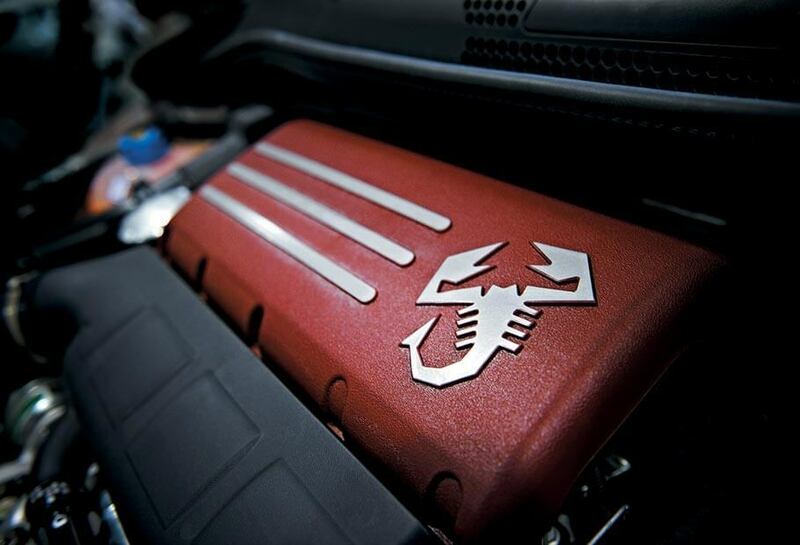 Always lead the way. Every road will be able to greet you with different colours, scents and sounds. Your journey will become an unforgettable, an evocative image that will last with you forever.  Onboard Abarth 695 Rivale you breathe pure emotions.